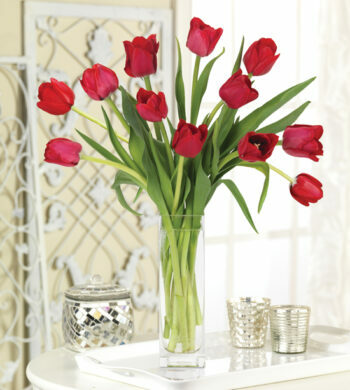 Introducing the new Loving You Lilies just in time for Valentine’s Day. 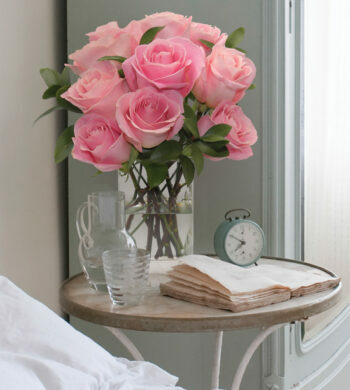 As we all know Roses are the “It Flower” when it comes to February 14th floral deliveries BUT we also know there’s a large legion of lily lovers out there. We set out to create a romantic bouquet, a celebration of love, and this bouquet has captured our hearts since its inception. 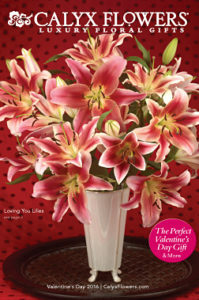 We loved it so much the star-shaped lily bouquet now graces the cover of our January catalog. 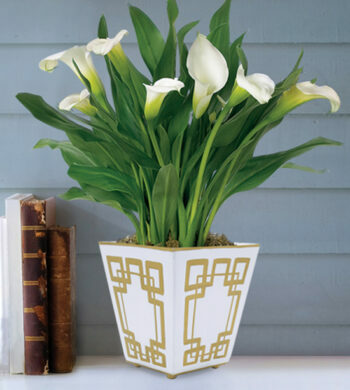 Loving You Lilies can be gifted to wives, girlfriends, parents, grandparents and even best friends who might be feeling a little lonely on Valentine’s Day. 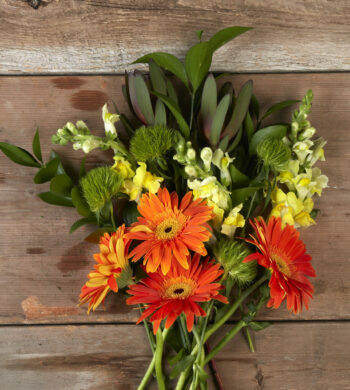 The long-lasting blooms are easy to arrange – even guys can create this gorgeous bouquet in minutes. Watching the lilies open day after day makes this Valentine’s Day present a star. We hope you’ll enjoy Loving You Lilies too. Share your photos with us.